Today’s metal or silver braces are not like the old metal braces you have seen years ago. 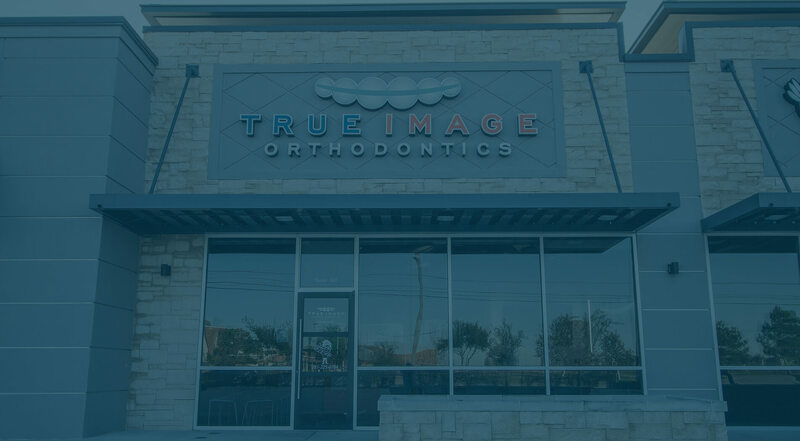 With the constant advancements in orthodontics, the materials used now for traditional braces are far superior in comfort, design and effectiveness. These new modern surgical grade stainless steel brackets will move your teeth to their proper placement in style. Another great feature of stainless steel braces is the ability to customize them. Adding colored elastics to your metal brackets can allow patients to add their personal style to their orthodontic treatment. Show your loyalty to your favorite team by wearing their colors, or show your school pride by wearing your school colors. No matter the occasion, we have many color options available. Let us know at your appointment and we will gladly change them to your requested color. Invisalign clear braces are a great choice for those that prefer to keep their treatment a little less noticed. Choose comfort and great results without anyone knowing, with Invisalign. Clear braces offer an opportunity to straighten teeth while raising the patient’s confidence level in daily life. Although not every patient is a candidate for invisible braces, the products do provide a large percentage of individuals with improved oral health. Dr. Dave will examine your teeth and show you what Invisalign treatment can do for you. Your aligners are custom made for you in the largest, most advanced mass customization process in the world. A modern, fully digitized experience to help you get the smile you want, the way you want.